Still searching for the most perfect Valentine’s gift? Give your loved one a gift that will last for the whole year, by signing up for a 12-month Canberra Day Spa membership for just $799. Your loved one can use this for a 1-hour facial or massage every month for the whole year! That’s half the price of our normal 1-hour facial. 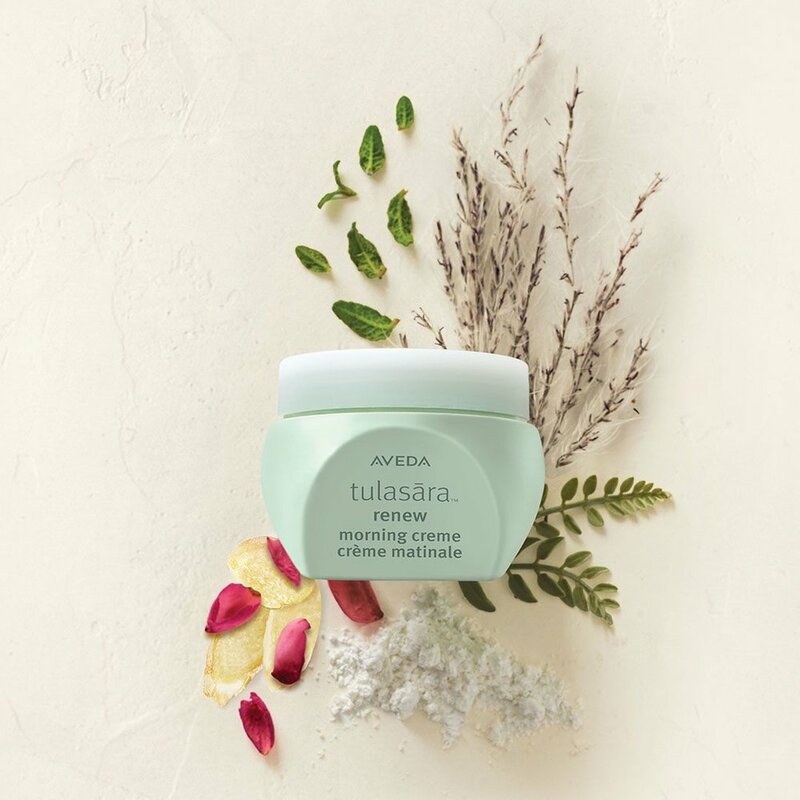 On top of that, you’ll receive a free AVEDA Tulasara Morning Cream valued at $80, which is perfect for the day.